U.S. Games Systems, Inc. 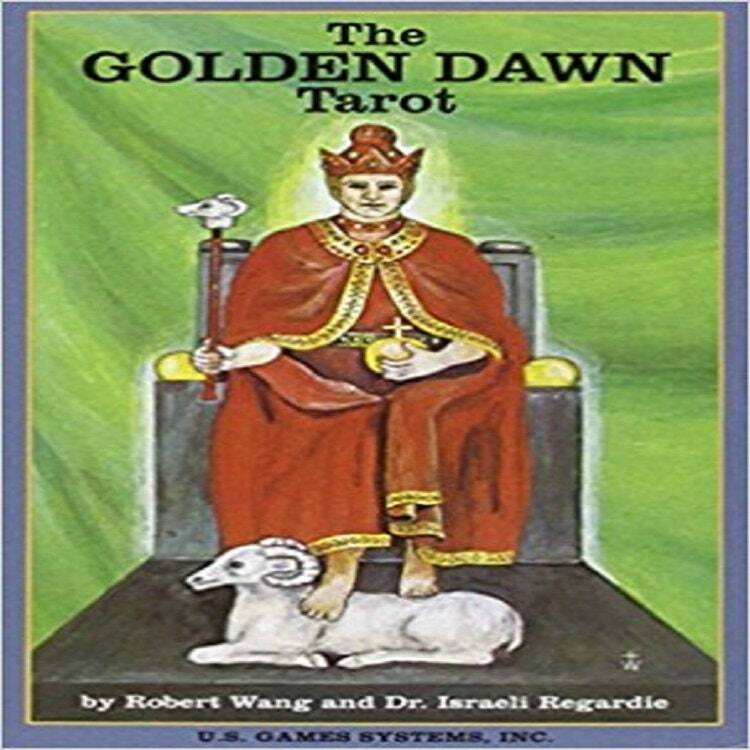 Painted by Robert Wang in collaboration with the noted author Dr. Israel Regardie, the 78-card deck is based on the notebooks and records of the Hermetic Order of the Golden Dawn. Based on the notebooks and records of the Order of the Golden Dawn, these cards include references to symbolism of diverse origins. Tarot Cards uses the same ISBN even though the re reprinting and re-publication dates. As per https://www.myidentifiers.com/help/isbn, Flash cards	Only if instructional in nature. Playing cards and tarot cards are not eligible for ISBNs. Brand new shape. The deck has already been useful at elucidating certain concepts that get masked or obscured with more complicated decks. It came on time and it was as described! My cards were never received, they were returned to sender and ups shows cards were received in TN not CA. I contacted seller previously after a two week wait time about a refund due to the negligence of sending cards ups to a po box. This shows lack of care in getting product to consumer and had already been addressed on another post, buyer beware, I do not recommend this seller.